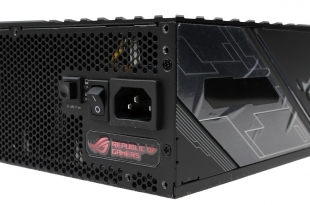 Another great high end power supply from ASUS - loaded to the gills with features! 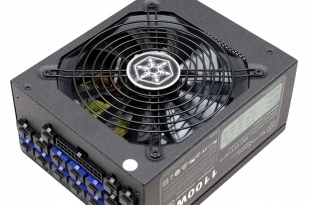 Is this one of the finest power supplies on the market in 2019? We think so. 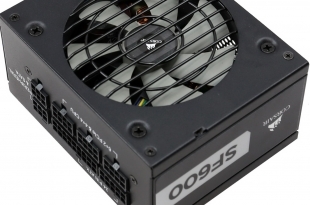 It is expensive, but it is a cracking power supply from Corsair - check out our review. 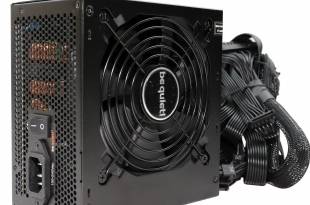 Today we look at a new power supply from be quiet!. 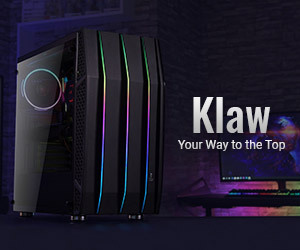 Its expensive but can it deliver ? 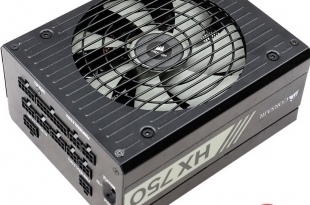 yet another fantastic power supply from Corsair- targeting the SFX audience. 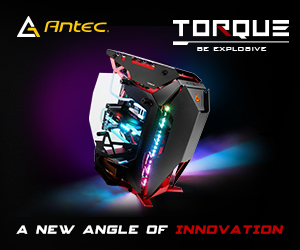 RGB - we can't escape it ! 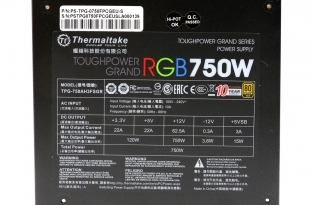 Thermaltake have decided to adopt RGB into their latest PSU! 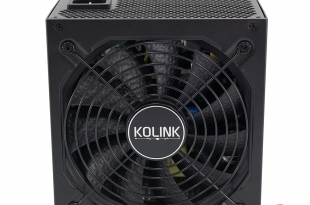 Its quite an expensive unit, but is it technically a good one to buy? 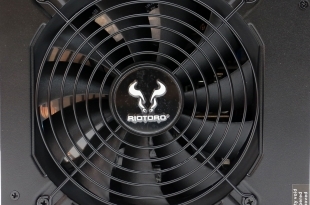 It's a 1200W unit from Riotoro - but is it worth the £180 asking price? 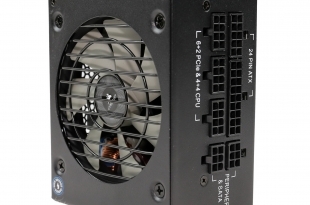 Corsair decided to revamp some models of the highly popular RMx line - is it an improvement? 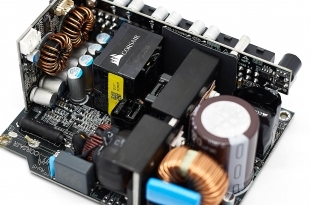 Its a good looking power supply in partnership with CWT, but is it worth the money? 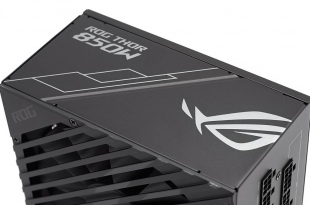 Yes, a new power supply from Gigabyte, just before ASUS release their THOR platform. Its expensive, but its quality. 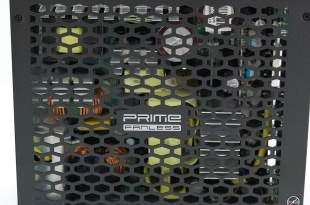 Question is though, is it good enough in 2018? 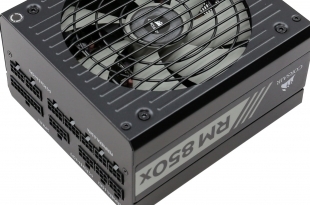 Its a totally silent SFX-L power supply. 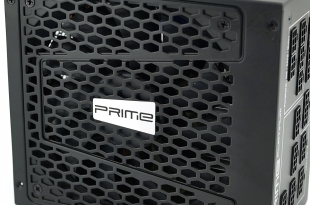 Its expensive, but it is highly spec'd. 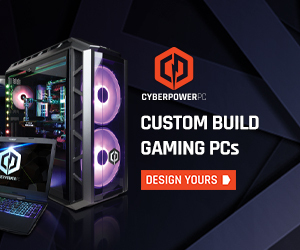 Worth it ? 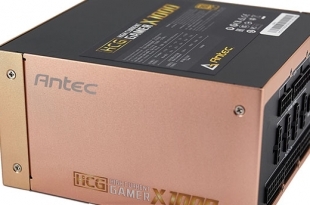 Love the colour Gold? 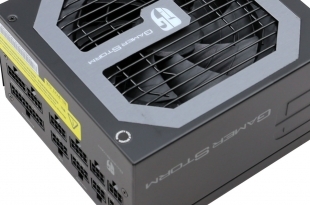 Then this high end Antec power supply might just get you excited. 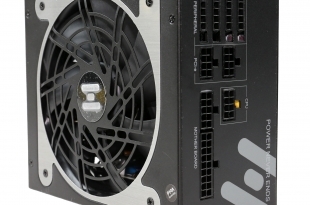 It's designed for miners, but the price point of £120 might attract gamers as well. 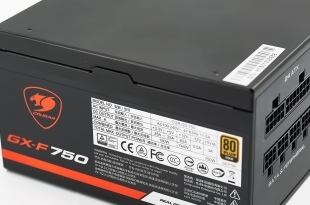 Is it any good? 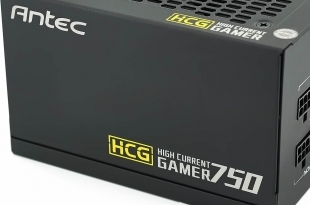 It's a cracking power supply, but it's made by Seasonic, so we wouldn't expect anything less! 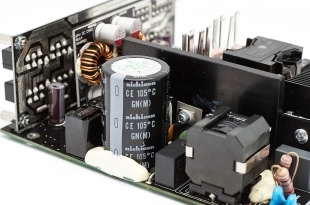 It's a very competitive priced 750 Watt supply, but does this HEC design deserve attention? 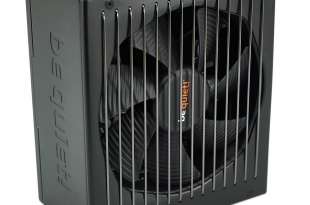 A new power supply from be quiet!. 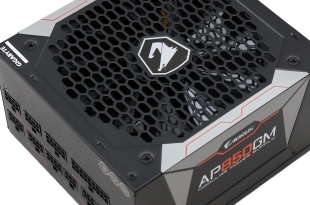 Its beautifully built, but what about the UK pricing? 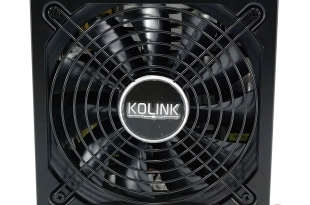 Kolink Continuum KL-C1500PL PSU review – one for miners! 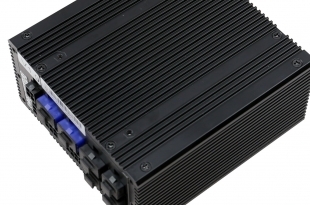 A power supply specifically designed with the mining community in mind, and its competitively priced too. 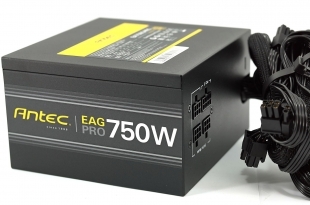 Surely not another great power supply from Seasonic, tweaked and upgraded for 2018? 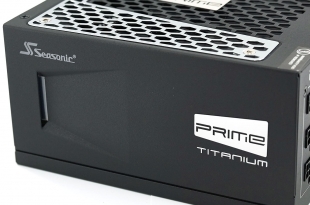 A cracking Titanium power supply from Seasonic to start the year. 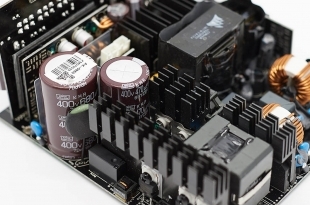 This is a belter of a power supply - one of the best on the market. Just be prepared to pay for it. 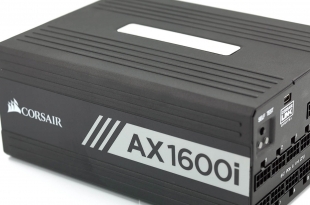 Is this one of the best power supplies of 2017? I think its one of the best of all time. 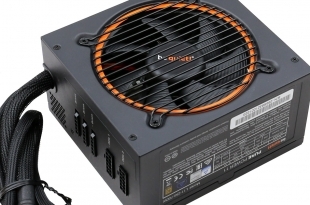 A new power supply from Antec? yes, we kid you not. 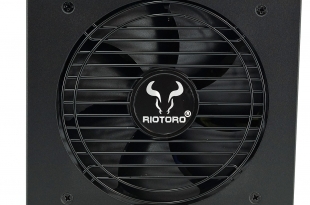 Riotoro is a company founded by ex Corsair and Nvidia staff. Do they know what they are doing?